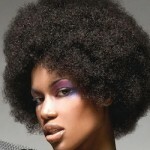 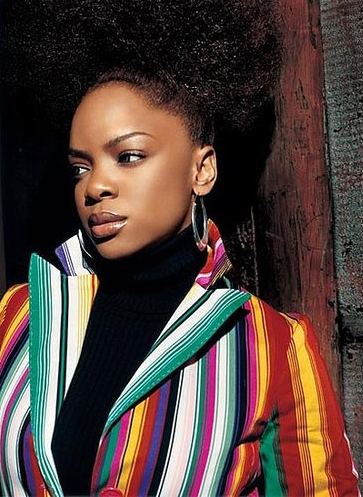 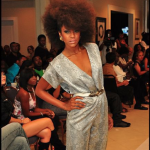 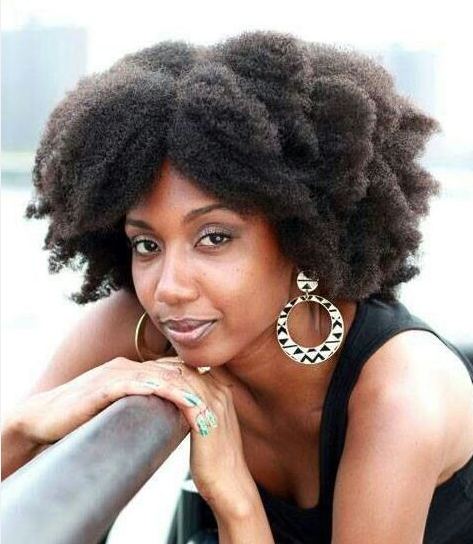 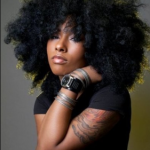 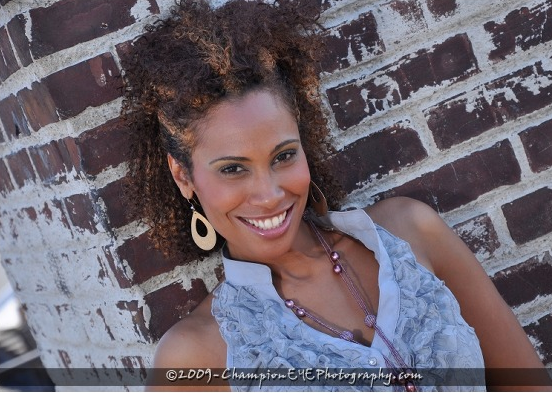 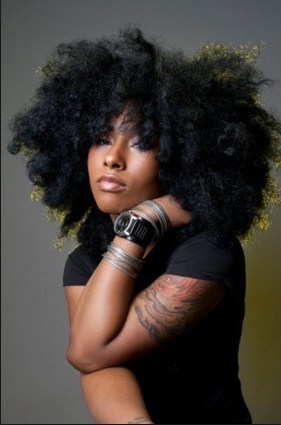 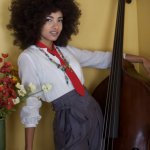 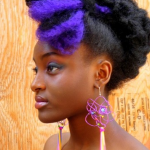 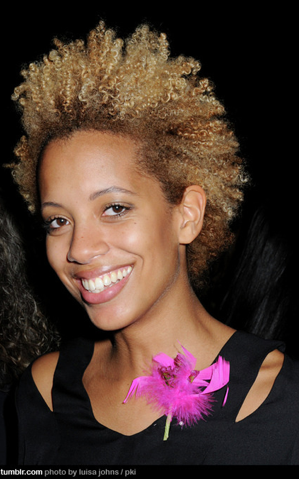 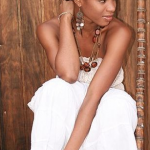 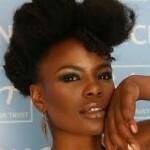 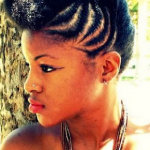 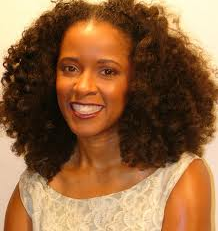 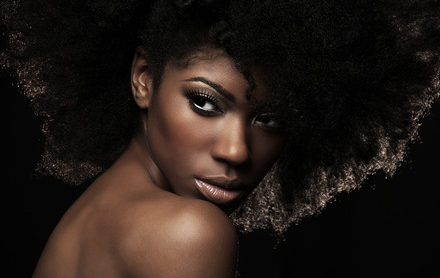 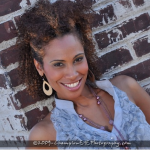 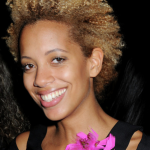 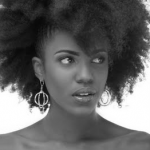 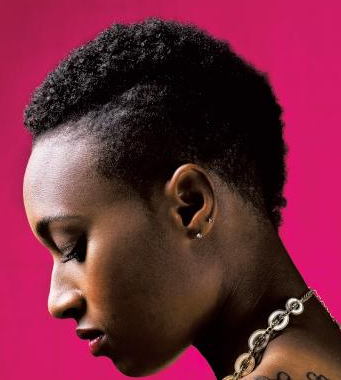 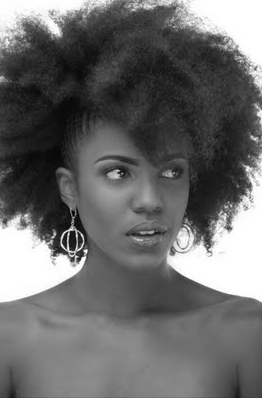 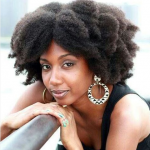 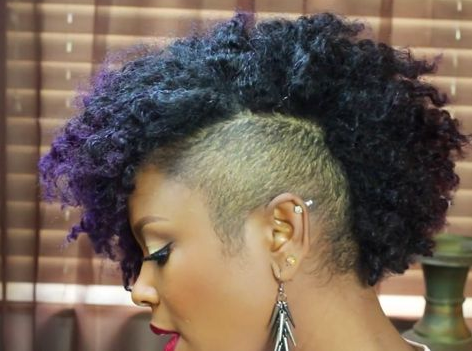 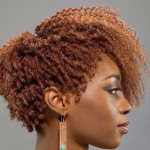 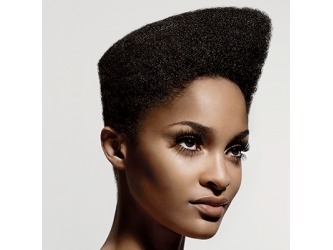 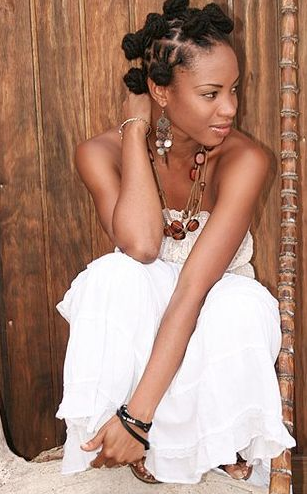 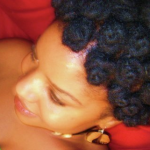 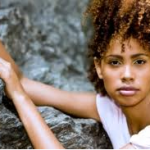 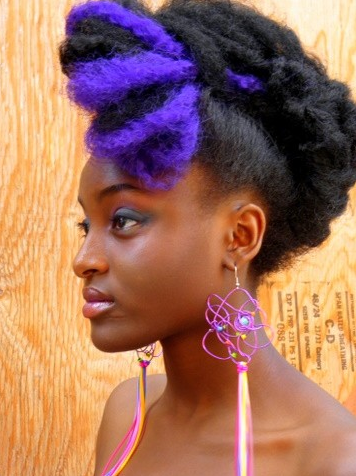 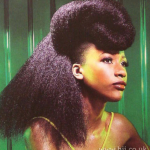 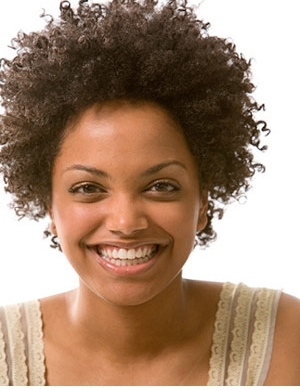 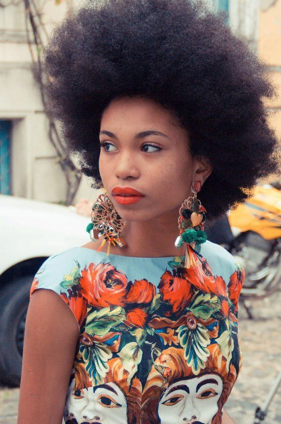 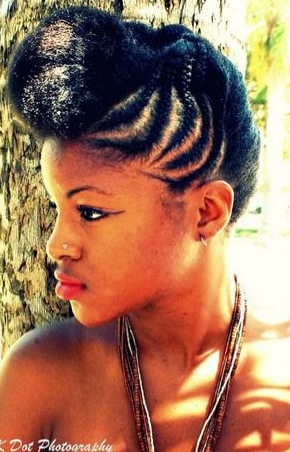 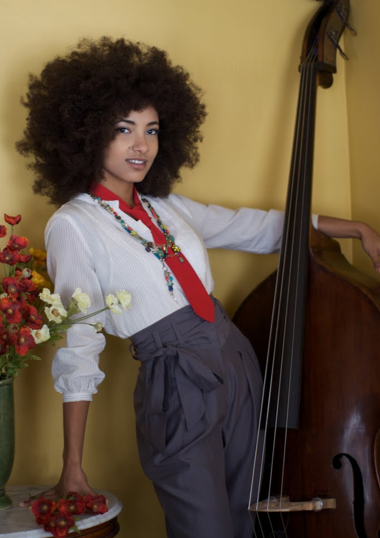 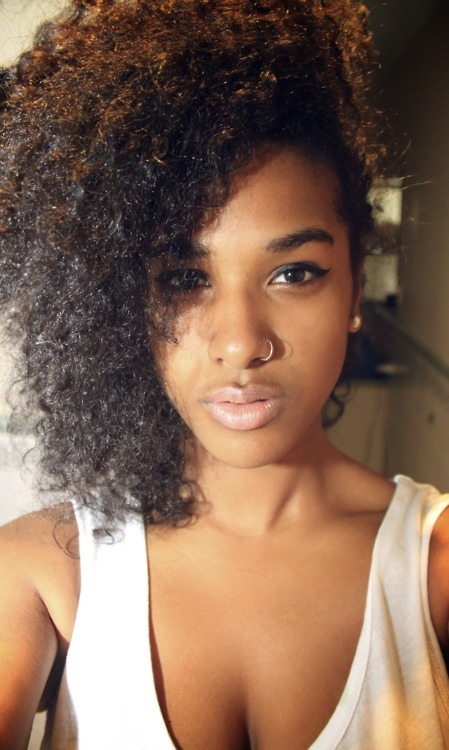 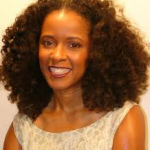 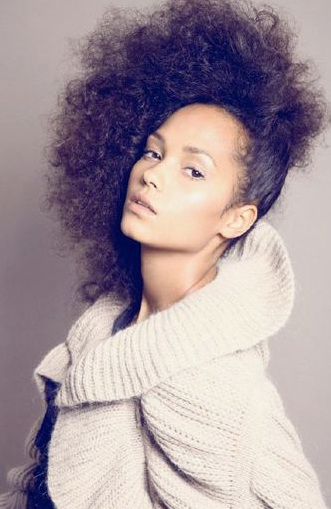 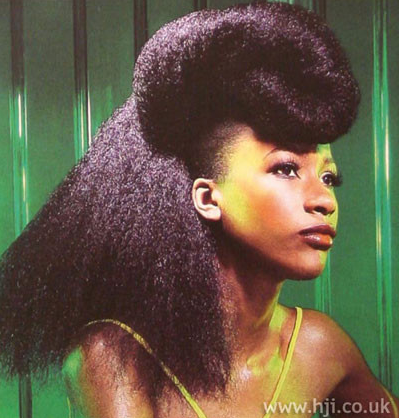 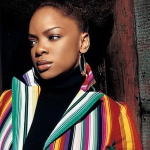 Ideas for all natural textures and lengths – from bantu twist-outs to natural fro’s! 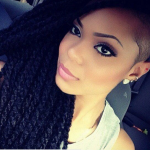 Those style are so cool and they give me some inspiration!! 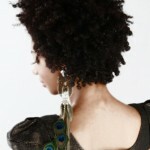 My hair is like 4 inches long. 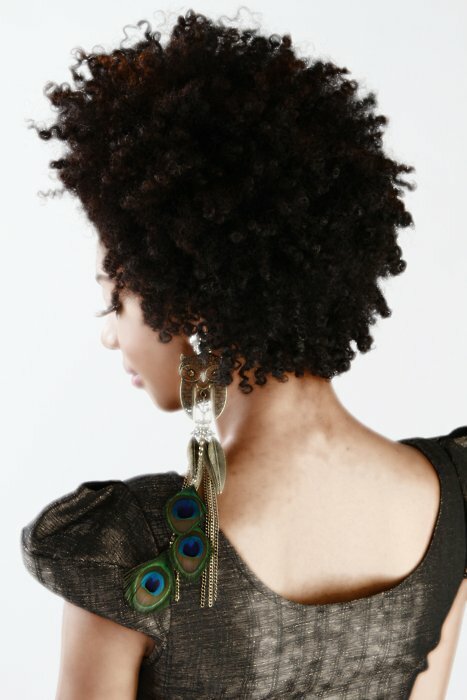 I need some help trying to find some hairstyles for me that are simple and easy and help my hair grow. 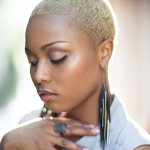 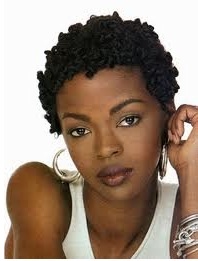 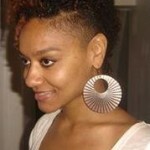 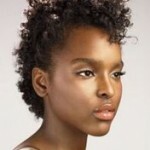 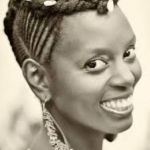 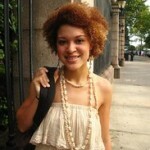 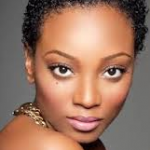 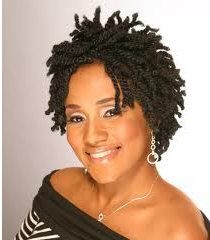 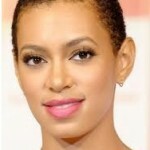 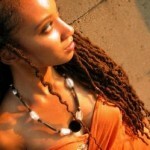 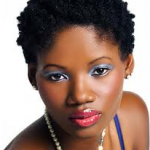 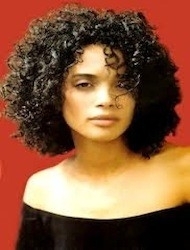 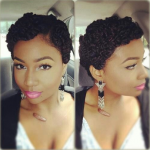 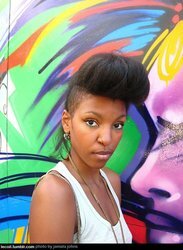 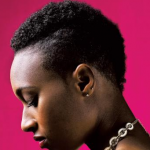 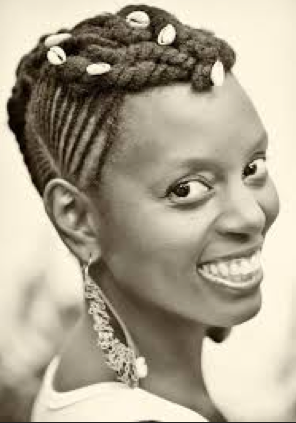 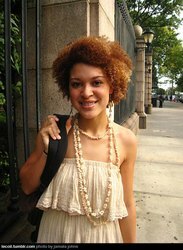 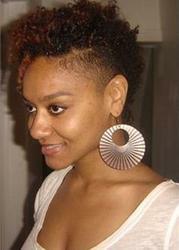 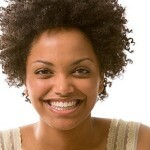 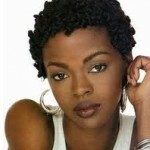 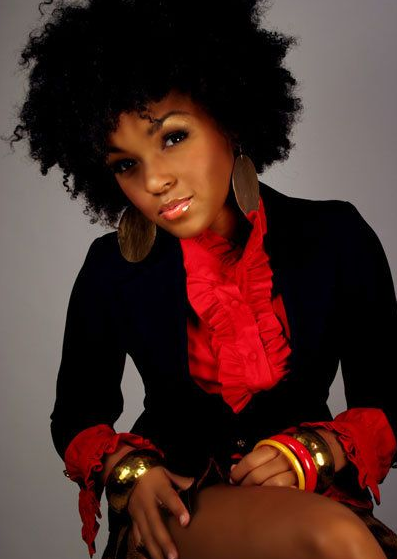 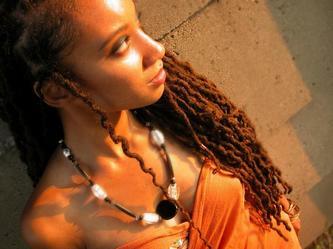 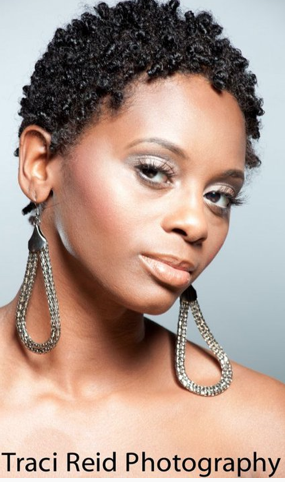 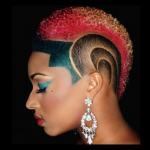 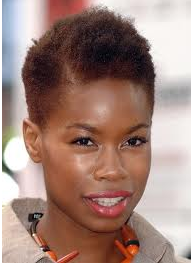 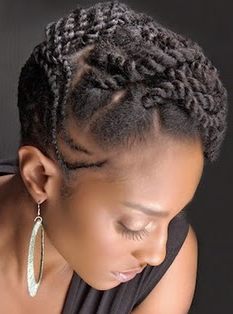 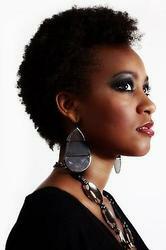 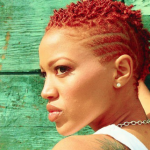 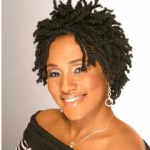 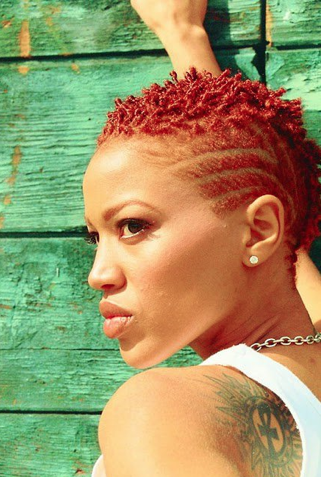 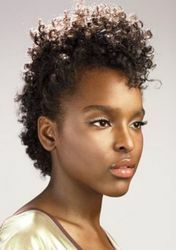 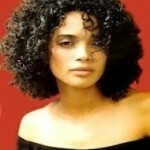 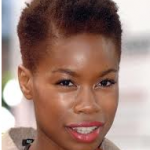 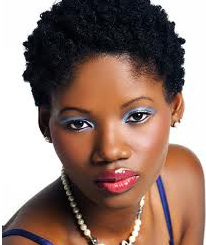 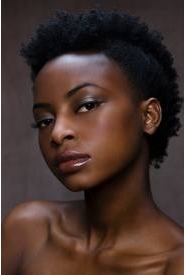 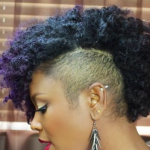 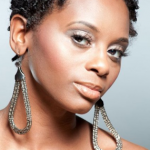 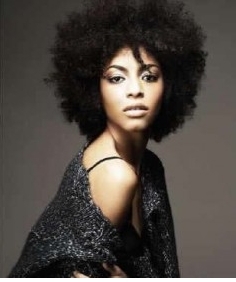 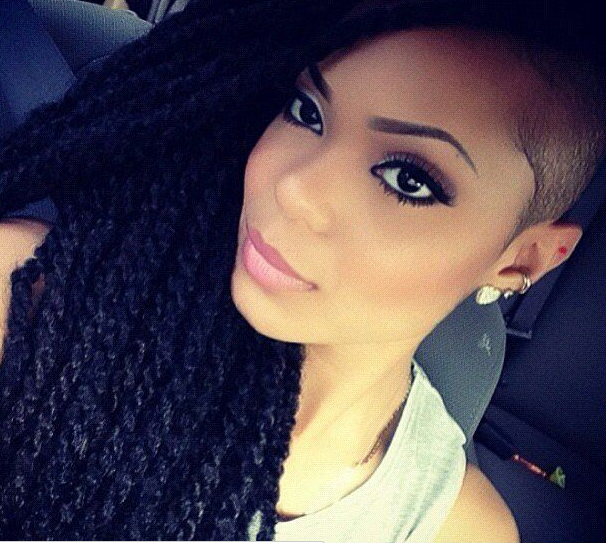 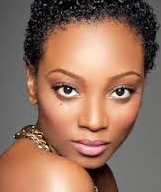 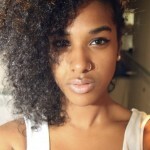 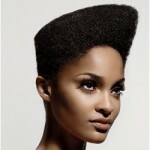 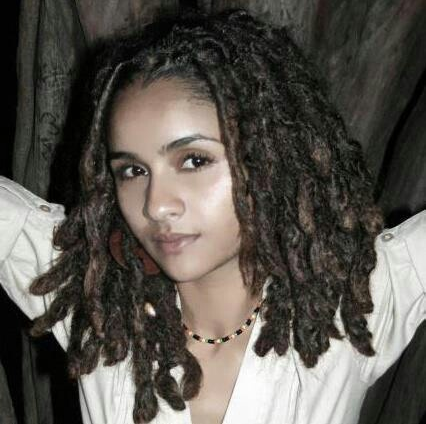 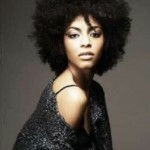 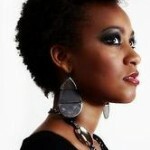 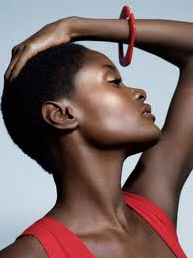 Visit Short Natural Hairstyles on this site or Pinterest to get some ideas. 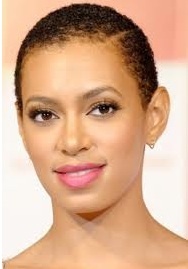 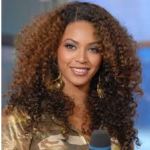 Now let’s not kid ourselves we all know Beyonce is not wearing anything natural I these pictures! 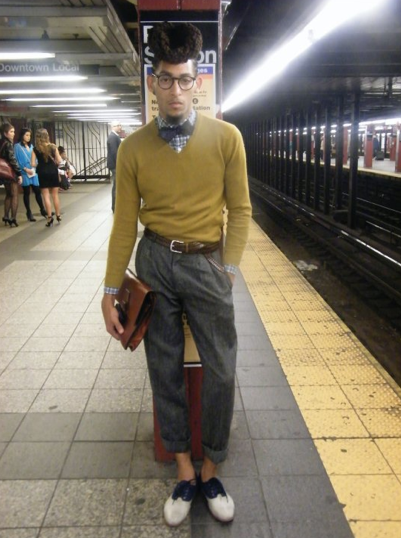 However, the other styles look great! 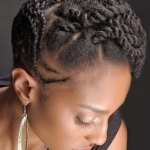 Over the years I have went from short, thick braids to small thin braids. 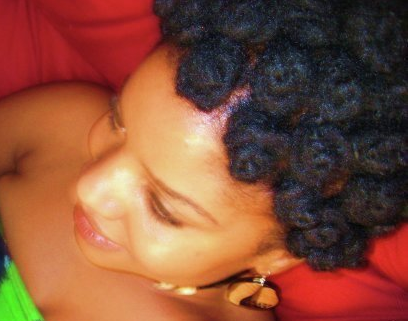 Monthly I dye it brown to cover the gray. 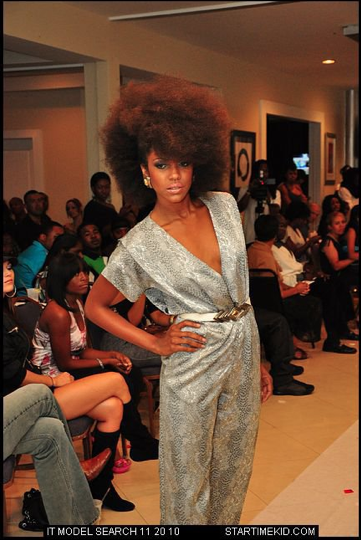 Received a lot compliments. 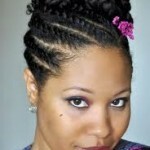 Every time I rebraid the braid by, some of them get very thin from hair loss. 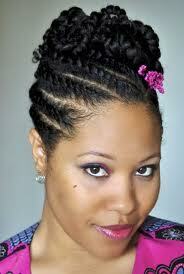 Have been able to get a curly look by wetting my hair heavily and then french braiding it in three columns. 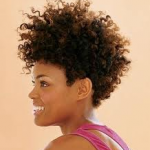 This only last a day, depending on how warm the room is. 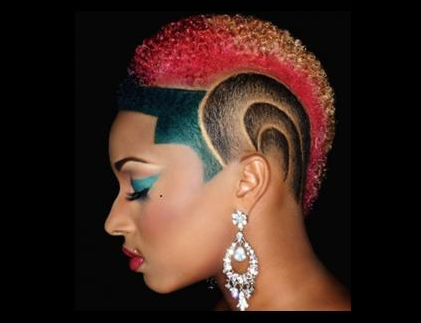 ANY IDEAS??? 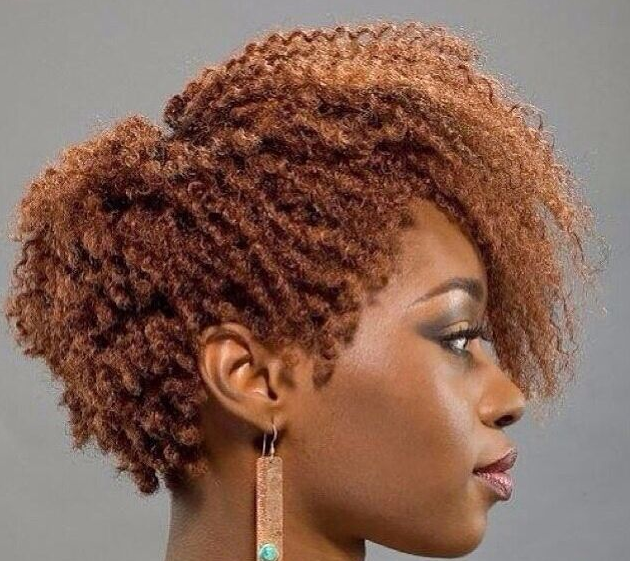 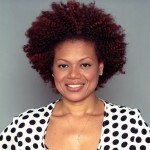 You may want to try twist-outs!